This enquiry is not a booking if not confirmed by the hotel. If you have read and agree the information contained in the privacy statements and the terms & conditions of the website, please click on the "Send" button below. 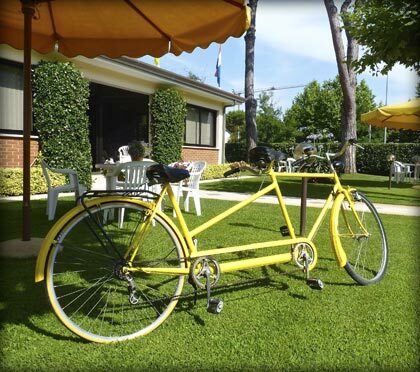 Private parking, free wifi internet available throughout the hotel, free use of bicycles, recently renovated rooms with balcony and satellite TV, mini fridge available for rent in every room.